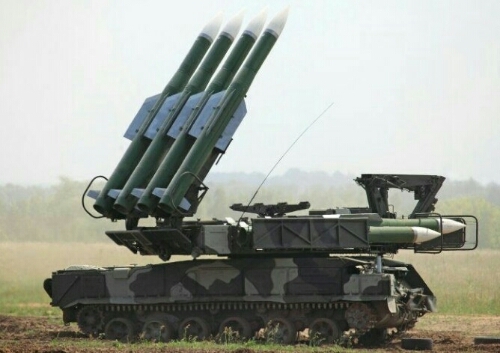 Totally avoiding a war zone could be the ultimate solution for civilian airlines. In the first instance when there’s no clear~cut decision from the international aviation authority, hence it leaves the situation to be interpreted by each airline… some see it ok to fly over the airspace so long as it is “high enough”; some took the extreme answer ~ completely avoid the route. 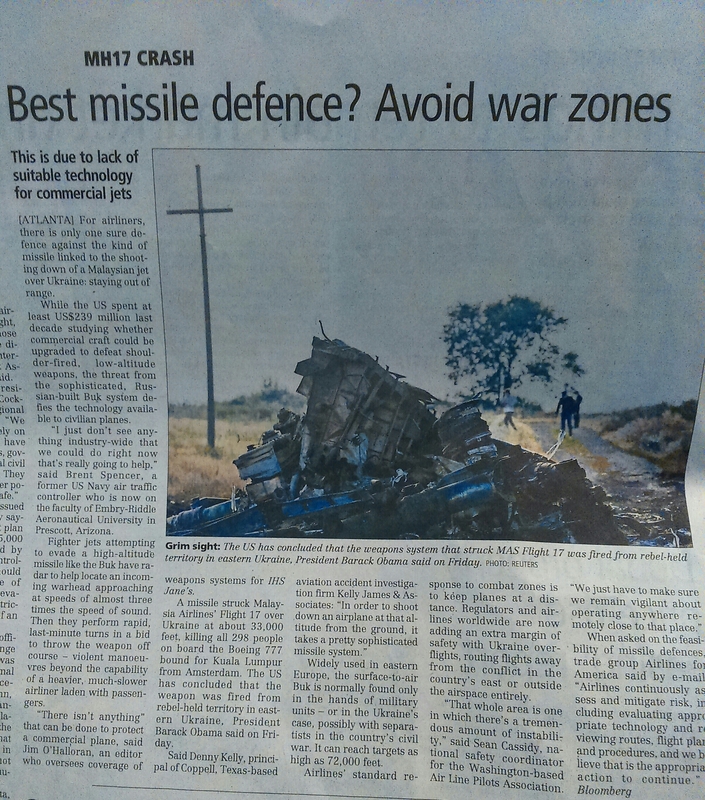 It turned out that, as in the case of MH17 shot down, taking the Avoidance approach is the best way. Whenever there’s natural disasters (vocano eruption) or bad weather, all airlines would decide not to fly along the affected route. However, when human conflict is concerned, airlines seem to take it differently. I.e. the process of risk assessment seems to be quite different between natural weather disruption and human conflict. A crucial question ~ Is there a universal Aviation Risk Management process in place for airlines to mitigate all sorts of aviation risk exposure? If there is, is there a mechanism (global or flight region) that maintains adequate updates for airlines flying through potentially higher risk airspace/zone? If there is such mechanism, is there a coding system (e.g. Red, Amber or Green) or categorization that warns airlines about potential risk? And standard procedures for mitigating risks under such a system? 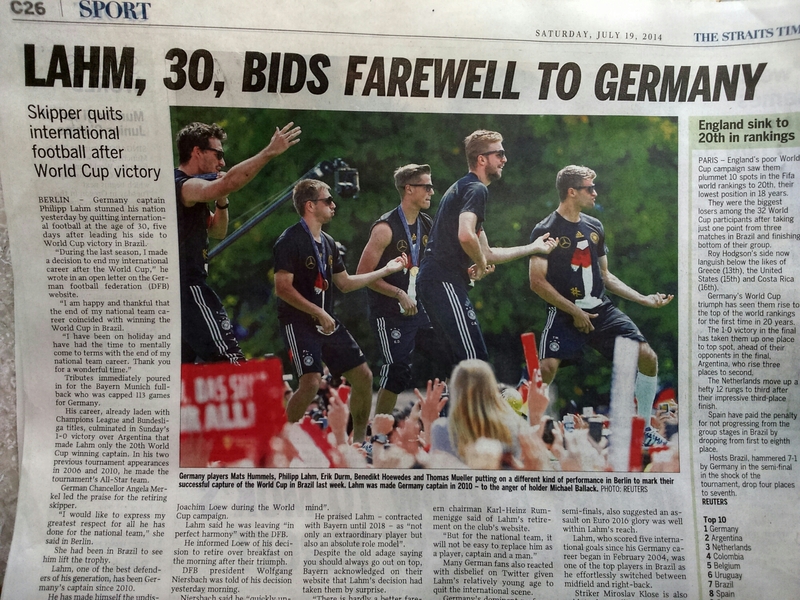 Germen national soccer team captain LAHM has announced his “early” retirement, in which many are shocked by his decision. But this is exactly what he wanted it, to be able to prepare for his next lap in life, while he still has good energy. In this earthly world, we tend to prolong every “good thing” in our doing or possession, until something strikes home. It is common that in spiritual serving of God’s ministry many people will rather wait till they almost drain out their full energy before they would act upon their deed to seriously serve the Lord. But this is way too late, as these people only left with little energy (mentally & physically) to be of good use to serve. Yet another syndrome in that there’s enough such people who are happy to leverage their position in church ministry mainly to glorify themselves, building halo above their head. Yet these people failed to pass on their experience to juniors. Because they are over zealously protective of their own position. One of my friend in England told me the following story. There’s this church elder who is in charge of musical worship. And he loves to be on stage to sing solo. His whole life seems to evolve around “his own singing” on stage on Sunday service. Not to mention that many in the church noticed that his vocal is not that pleasing. But nobody dare to tell him the truth. He’s an elder. He volunteers himself and expected to be given the first priority to sing on all the important church occasions. When it came the church’s 150th anniversary, the church prepared for a grand program of celebration. The senior pastor apparently had planned for a young musical talent who would sing on stage for one of the two dedication worship services for the anniversary highlights. One of the service was somewhat secondary as compared to the main service on Sunday. The young musical talent was given the stage on the main day (declared as official dedication Sunday service). The secondary service session prior to that was given to the proud singing elder instead. So what happened later was that the elder “due to unforeen circumstances” he could not perform at the secondary worship session as he supposed to sing on stage. A silent protest indeed. God will surely bless those who give their best efforts to serve; let the SSB (Skinless Split Bananas. 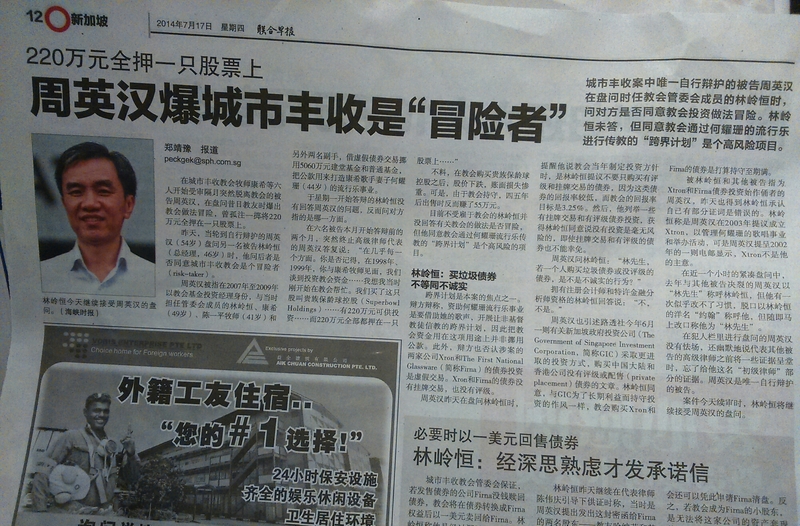 断节无皮香蕉) be dumped away in dark hole. 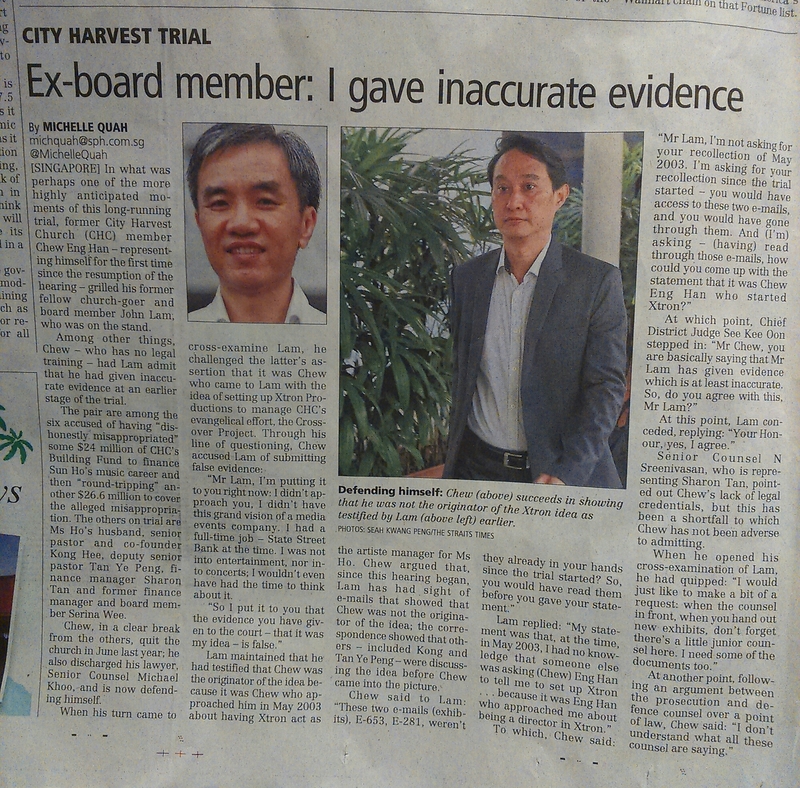 CHC Funds Trial ~ Pop In & Out! 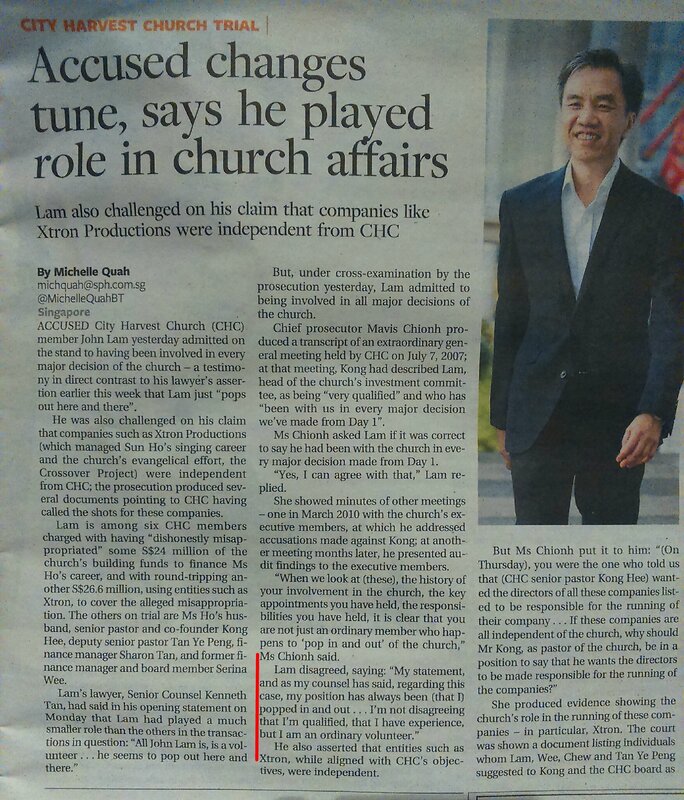 According to the media report, the investment expert of City Harvest Church “pop~in & out” of the church’s major affairs and major decison making process. 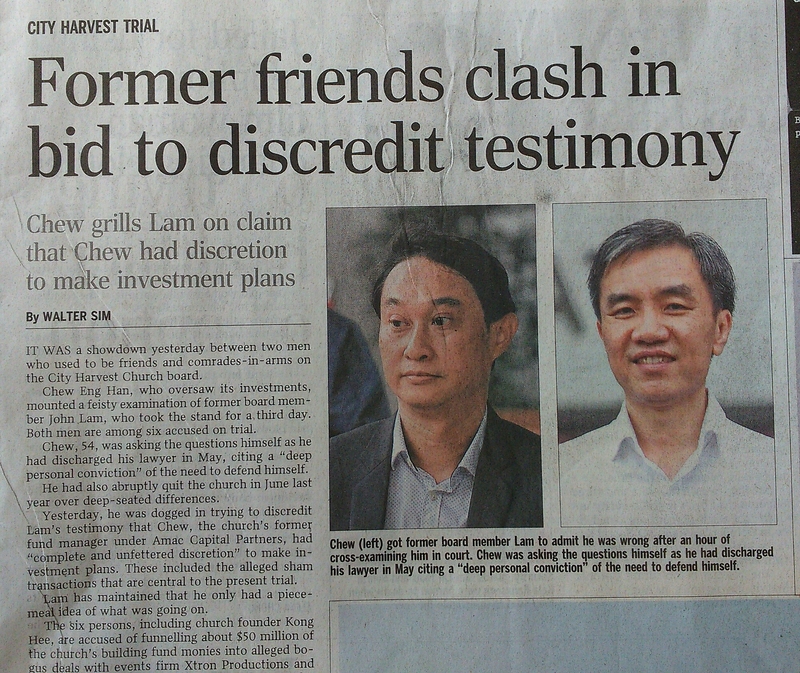 According to the media, this Lam guy seems to be very involved in the church funds misappropriations but now in court, kept saying he disagrees with some very clear~cut evidences. 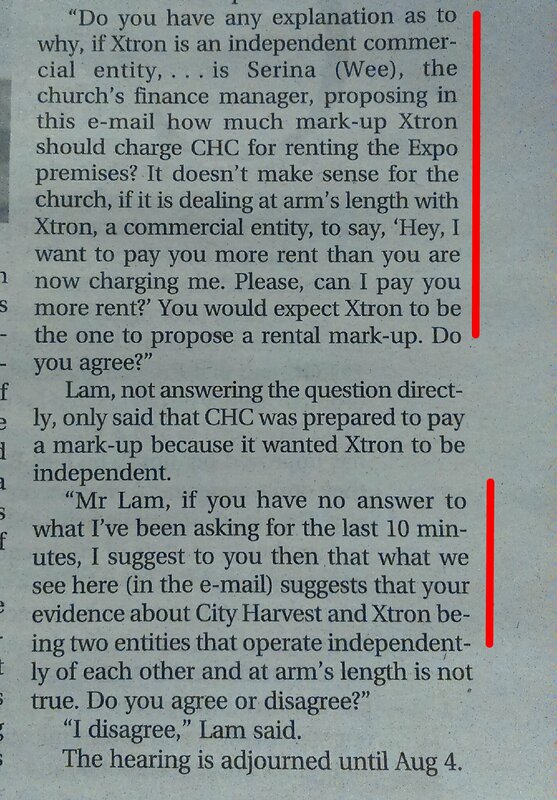 At this stage of the trial, it appears to be a scenario that one of its ex executive member is now “confronting” the other accused about who had started the not so brilliant idea of using huge amount of church fund for “other purposes”. It is expected that with the progress of this trial, the episodes will be more exciting. More unknown materials may be disclosed. As outsiders are concerned, it would be a fair trial. So, just be patience and wait for the verdict. 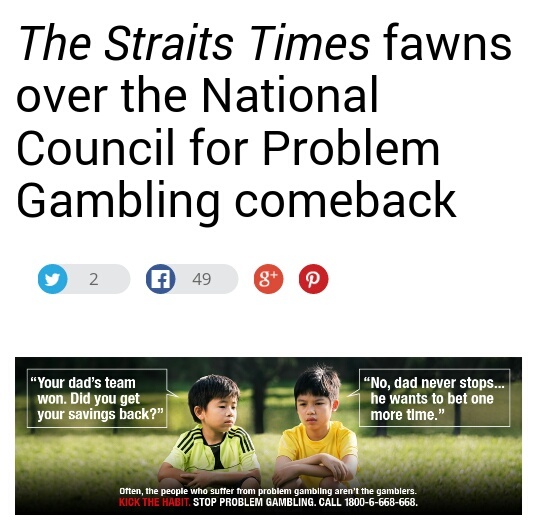 The above printed (& web) advertising campaign by the state’s national council on problem gambling only portrayed advertising creativity but still fell short on “message sent”. Such creativity truly creates many talking points and web comments, however it still does not hit the right pool of people; i.e. 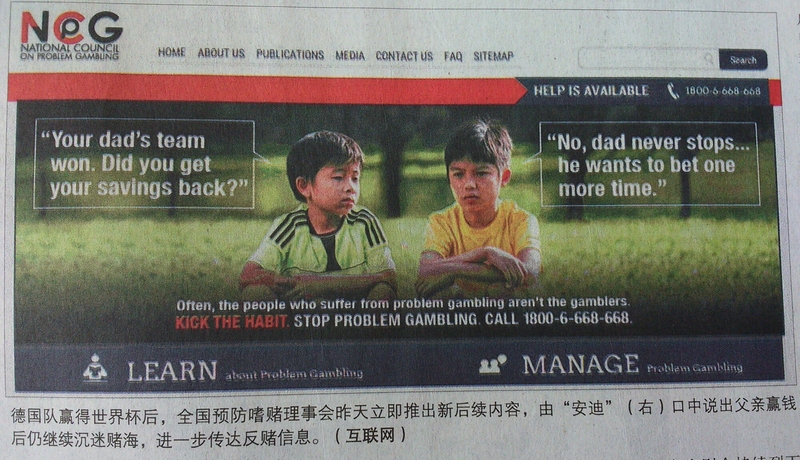 the gamblers. Such kinds of messages must possess one crucial element to be effective ~ psychological impact! The council`s ad clearly lacks this element. 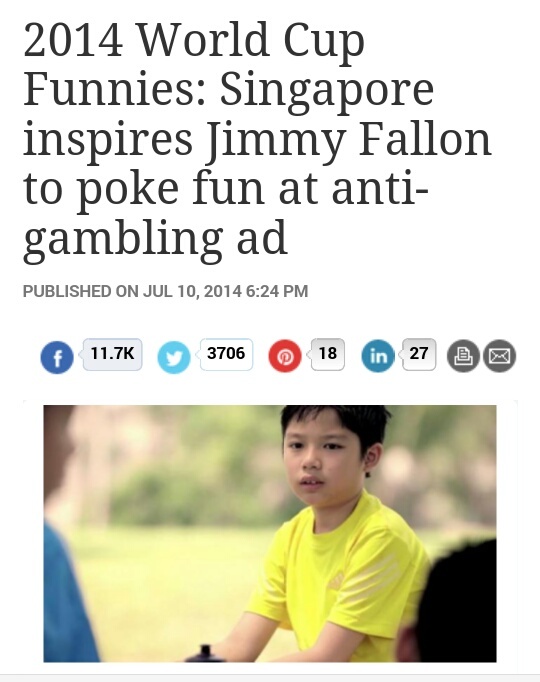 It is merely a “funny and aimless” advertising gimmick that INVITES talking (or rather, Joking) points. May be it can be one of the Creative Ad awards 2014… for achieving the element of how funny it is.